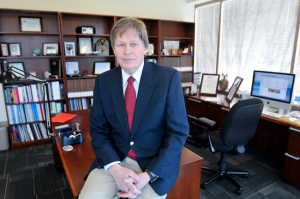 Dr. Baker has led LASP since 1994. He joined LASP following seven years at NASA Goddard Space Flight Center, where he directed the Laboratory for Extraterrestrial Physics in the Space Sciences Directorate. Dr. Baker is responsible for setting and implementing policy regarding the scientific, technical, and educational mission of LASP. 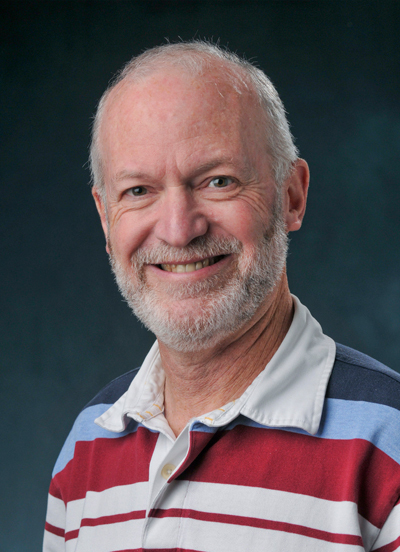 Baker is also a professor in the CU-Boulder departments of Astrophysical and Planetary Sciences and of Physics; he specializes in observational and theoretical studies of the Van Allen radiation belts and related aspects of space weather and space physics. Because LASP is an institute of the university, he reports to the Vice Chancellor for Research and the Dean of the Graduate School. 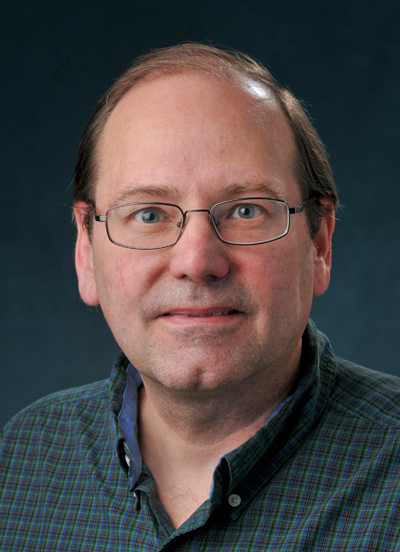 Dr. Jakosky has led the Science Division at LASP since 2005; he first joined LASP as a research scientist in 1988. Jakosky is responsible for the oversight of the scientific activities of the laboratory and reviews all scientific proposals that leave LASP for technical accuracy. Jakosky is also a professor of geological sciences at CU-Boulder; his research focuses on the Martian atmosphere and astrobiology. Siders is responsible for the administrative, financial, and operational plans and support strategies that enable LASP’s scientific research, engineering, mission operations, and data management activities. Siders is a former Marine Corps aviator, commercial and federal aerospace program manager, and joined LASP in November 2013. Dr. Woods joined LASP in 1987. He serves as a bridge between the science disciplines and the Engineering and Mission Operations & Data Systems Divisions, helping to convey the interests and perspective of each group to the other. Woods is also the chair of the Project Development Committee. His research focuses on the solar ultraviolet irradiance and its effects on Earth’s atmosphere and climate. Sparn is responsible for the technical activities of the Engineering Division, performing reviews of hardware and instrumentation projects. Sparn began his career at LASP as a student in the engineering group, serving as the Flight Dynamics Lead on the Solar Mesosphere Explorer. 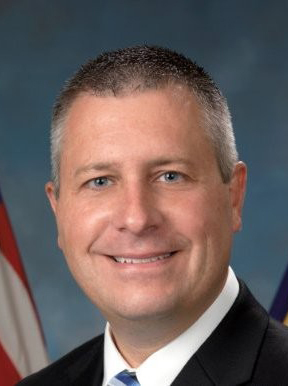 He rejoined LASP in 1997 after working as a Senior Engineering Manager and Director of Technical Services with the National Center for Atmospheric Research High Altitude Observatory, beginning in 1992. Jerry has more than 25 years of experience in spacecraft operations and mission management. During his tenure at the NASA Johnson Space Center he supported more than 30 Space Shuttle missions and was a Flight Director for the International Space Station. Recently he has worked in private sector on geostationary and CubeSat constellations. Joining LASP in September 2018, Jerry is the newest member of the LASP Leadership Team.